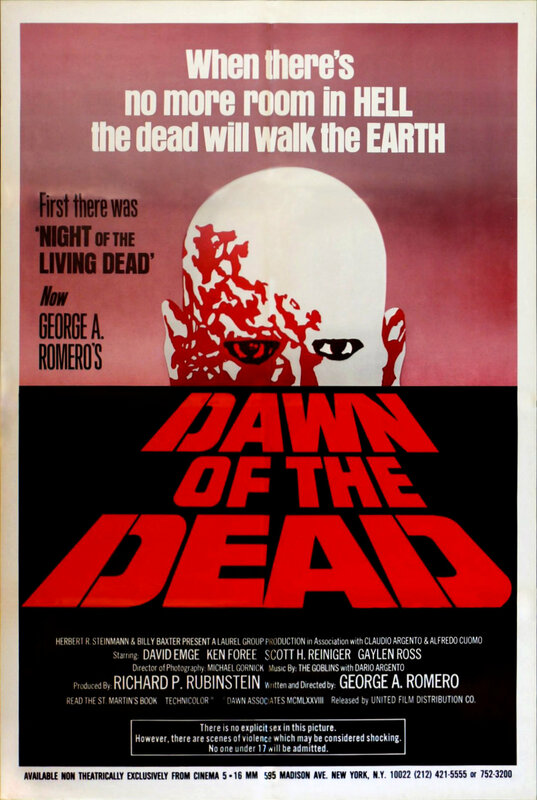 One of my concerns going into Dawn of the Dead, the spiritual sequel to 1968’s Night of the Living Dead, was that I wouldn’t get the full effect of the film. Put simply, I am burnt out on zombie flicks. However, I shouldn’t have worried — this is a horror classic for good reason. 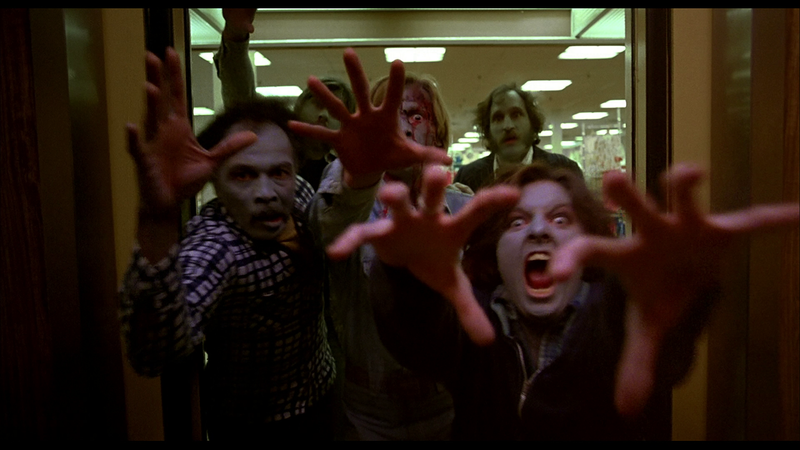 Dawn of the Dead takes place in Pennsylvania, right in the middle of a massive nationwide zombie outbreak. There is chaos everywhere, especially in Philadelphia, where four people somehow manage to escape via a stolen news helicopter. Roger (Scott Reiniger) and Peter (Ken Foree) are two SWAT team members who fly out with traffic pilot, Stephen (David Emge), and his girlfriend, Frances (Gaylen Ross). Their destination? Anywhere but there. Eventually, the four of them end up in a shopping mall just outside of Harrisburg. They plan the stop initially to gather supplies, but instead they decide to make it their sanctuary. And why not? The mall is huge and loaded with food, guns and other resources. There doesn’t appear to be any other signs of life in the general vicinity — it’s just a matter of avoiding those pesky zombies also found within. 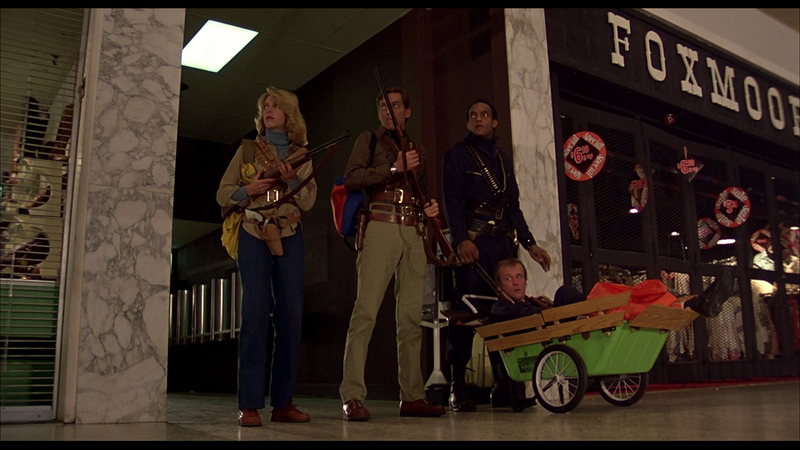 What makes Dawn of the Dead stand out from other like-minded films is its scathing social commentary. The aimless wandering by the zombies in the mall is not far off from the mindless consumers who do the same in reality. One of the characters even remarks that the zombies have returned to the mall simply because this is what they remember enjoying in their normal lives. It’s a sad — and unfortunately still relevant — look at our society. Naturally, there are plenty of confrontations with the undead as well. Some of the face-offs offer up some impressive gore special effects (designed by Tom Savini, who also has a small role in the film), though the blood looks a bit tacky today. Decapitations, disembowelments and the like are all performed with occasionally startling execution. The characters are generally a likable bunch, with Peter being the standout. Played charismatically by Ken Foree, Peter essentially becomes the leader of the group, and he’s the one with the best head on his shoulders. On the flip side, Roger is incredibly reckless, and his behavior causes problems more than once. Humans are their own worst enemy. Ah yes, the godfather of zombie films. Romero’s low budget black-and-white horror classic can be found EVERYWHERE thanks to its public domain status, yet I didn’t actually sit down to watch it until recently. 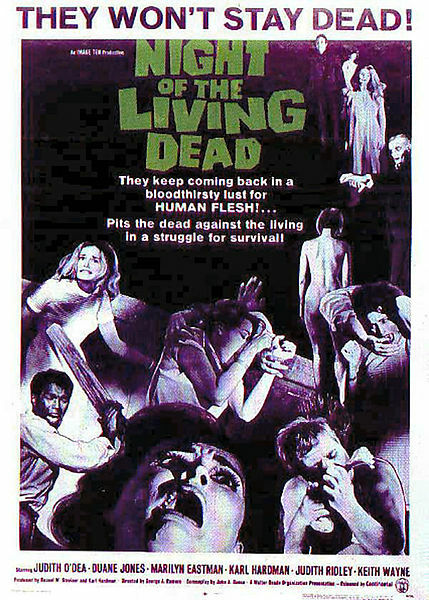 This movie’s influence is massive, as the popularity of zombies has went through the roof in recent years. And to think, none of this would be possible without this 1968 film. The premise is simple: a group of survivors are holed up in a farmhouse and are trying to survive the attacking hordes of zombies (of the slow moving type). During this, the humans fight amongst each other (as expected) and struggle with their collective intelligence. The women, in particular, are a waste of bodies as they mostly just act comatose and offer little value to the group. You would think that if your house is being swarmed by zombies that you would actually make an effort to fight for your life! The men in the group suffer from testosterone issues (“I’m right!” “No, I’m right!”), but at least they try to survive. 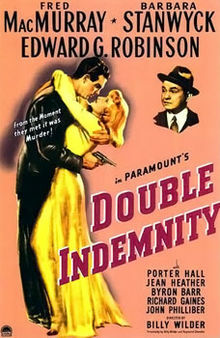 Double Indemnity is a film that I have been looking forward to seeing for a while now, as it seems to get brought up often when discussing Film Noir. I was especially excited to watch this because I had never seen a Billy Wilder film before (a travesty, I know). 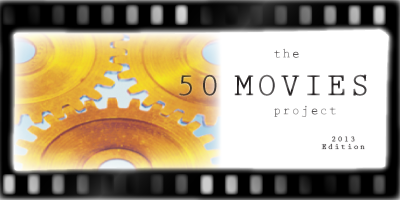 This classic tale seems to be the quintessential example of Film Noir. Fred MacMurray stars as an insurance salesman who gets caught up in a dangerous murder plot. He becomes deeply enamored with a lonely housewife (Barbara Stanwyck, the fantastic femme fatale), who comes up with the idea of having her husband murdered while making it appear as an accidental death. The duo concoct a plan that would evoke the double indemnity clause in the insurance contract, meaning that the payout would be double the normal amount. While the murder plan is meticulously carried out, other unexpected issues come up, particularly from the insurance company who have their suspicions about the incident.